Hello! I'm so happy that you have stopped by! Today I am sharing my version of the very cute paper purses made with one 12X12 paper. These are cute for anything from gift giving to just sending some happy mail in. I first saw these on the Cricut Facebook group. Then I looked up a tutorial and landed upon MayMay Made It's tutorial on youtube. It was easy but I wasn't sold on how the purse looked. I didn't really like the front flap being raised more than the side flaps. So I decided to change up the dimmensions to make it fit my liking. I also wanted it to look more like a real purse so I browsed Pinterest and picked what I liked from the paper purses. My paper purse features a flap closure with a belt buckle. and a pocket on the back. To make it more realistic I added some hand stitching. So check out the video tutorial to see how I did it! Today I'm sharing my process for a wreath that I made for this year's fall season. 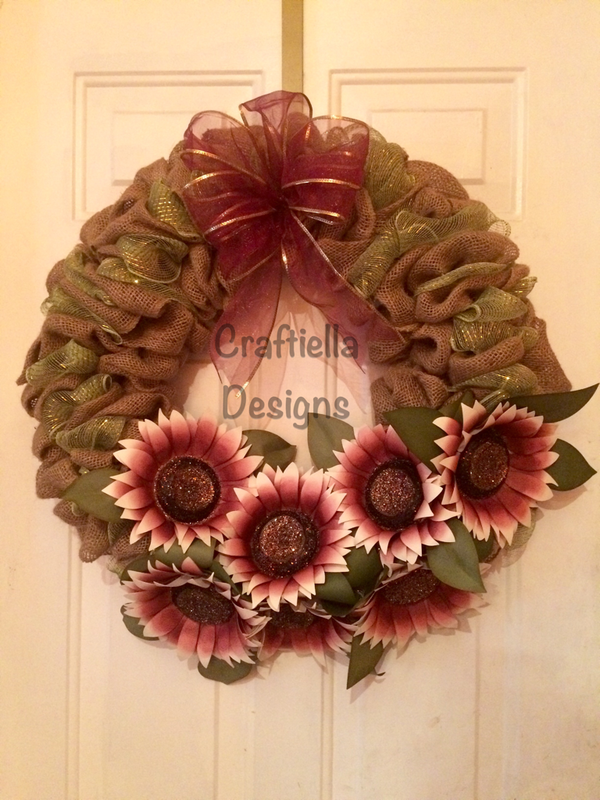 I knew I wanted to use some paper flowers so when Mary from SVGCuts came out with this beautiful file for fall projects, I knew I wanted to make a sunflower wreath. I've never made paper sunflowers so this was tons of fun. So who has not been loving everybody's Halloween projects this year. 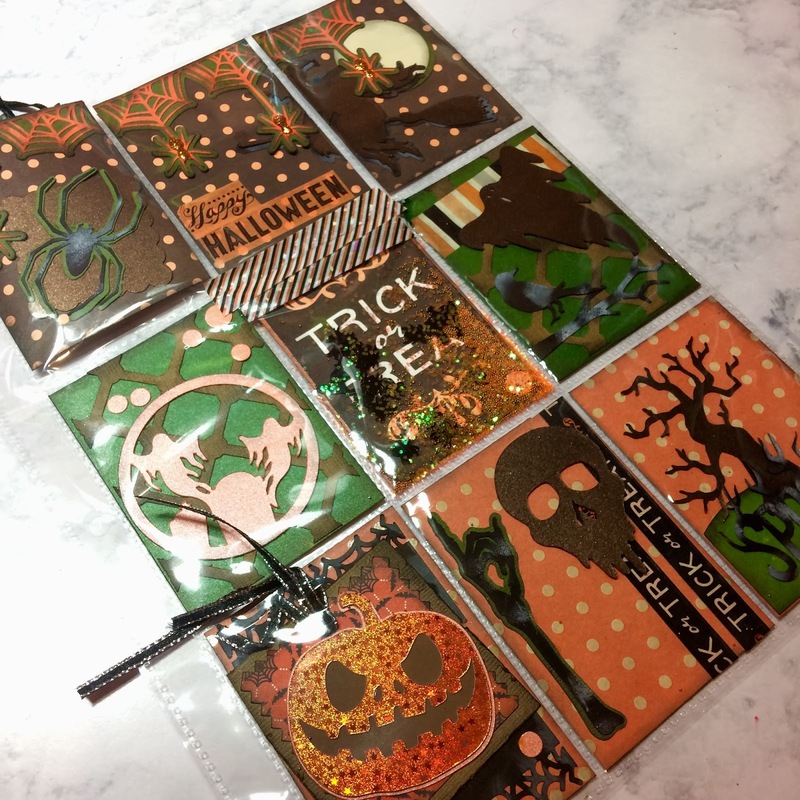 This is my first Halloween project for 2016 and I am barely getting started!